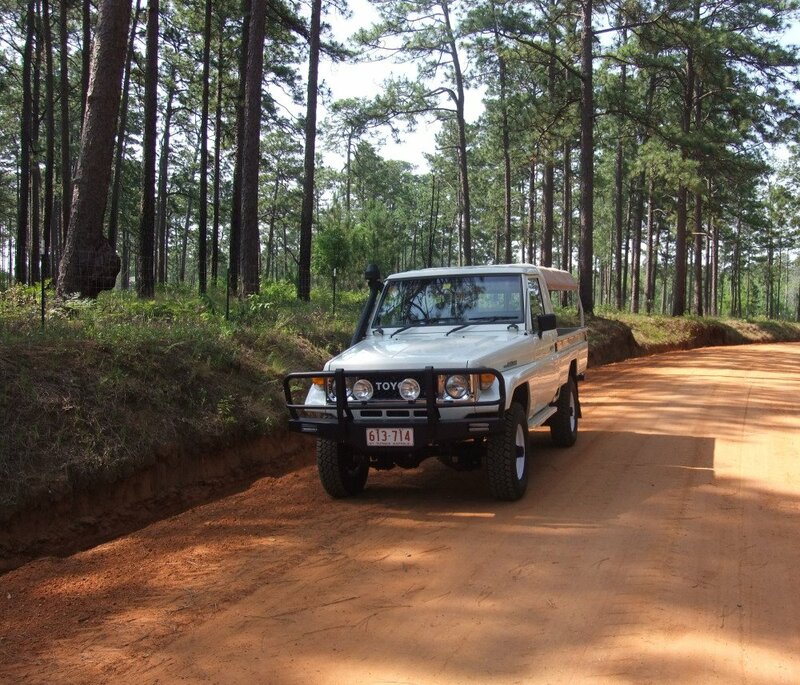 Rob Smith at Odd Iron Off Road, has maintained and improved virtually every Land Cruiser I have owned. His design and fabrication skills are second to none. 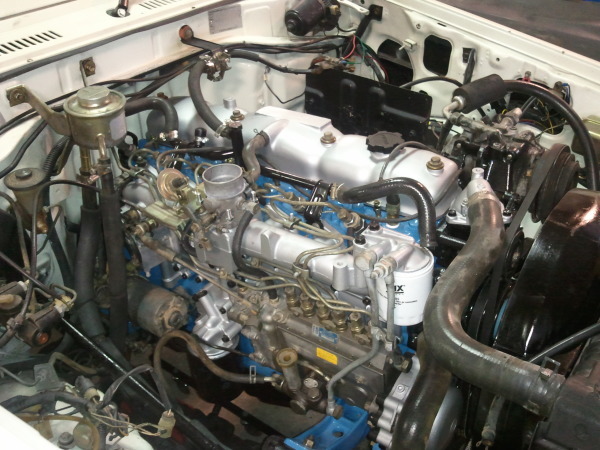 Every project I have taken to him, from something as simple as silencing a squeaking door to rebuilding a Diesel engine and adding an Intercooler, has been accomplished in a professional and timely fashion. Rob is one heck of a nice guy and an excellent Land Cruiser mechanic. 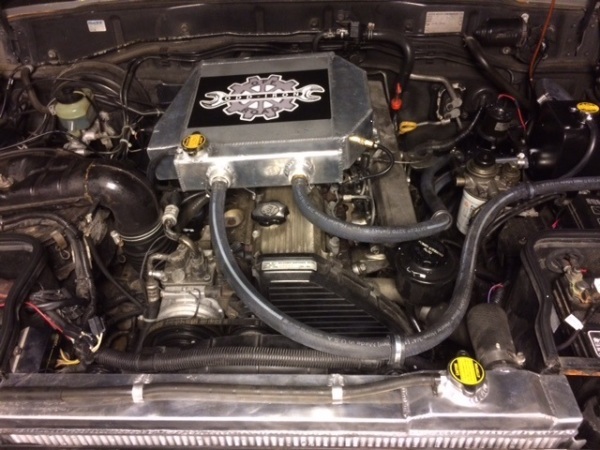 I have purchased parts and received advice from him over the past several years and have personally spent a significant amount of time around at least three of the vehicles that he has spent an exorbitant amount of time on: a nice HJ75 Ute, a gorgeous HZJ(TI)77, and one of the nicest BJ74s in the US which I now own. The workmanship on each and every vehicle that I have seen that he has touched is first rate and he is one of the few folks in the US that really knows these older Toyota diesel engines. 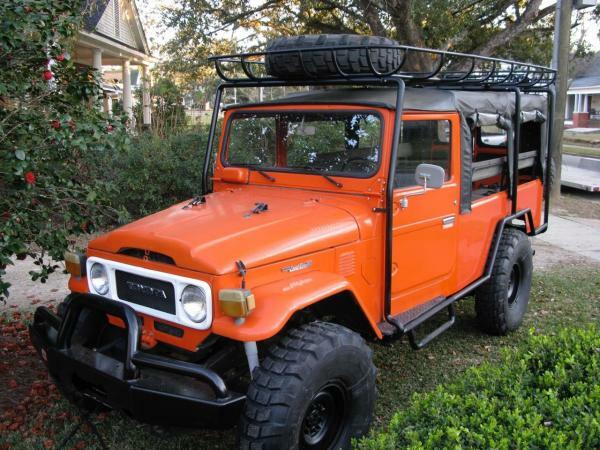 I am lucky to have a good Cruiser shop nearby to handle drive-train issues (other than engine) on my 74 that are beyond my capabilities, but if I had my druthers, I'd take it to Rob. And there is no doubt that if there is anything engine related on my 13B-T, I'll make the 7-8 hour drive to his shop in a heartbeat. 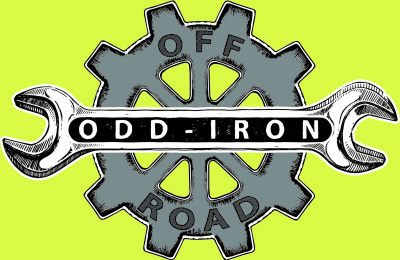 A Renaissance man is a person with many talents or areas of knowledge…that is how I describe the owner of Odd Iron Off Road. Rob Smith's attitude is that difficult projects just take a little time and impossible projects take slightly longer. These days it’s hard to find great mechanics/fabricators with this type of positive genuine attitude. The custom parts he sells are the result of countless hours of R&D. I have known Rob for many years and he has always been a straight shooter (no pun intended…he is actually a tournament archer as well). 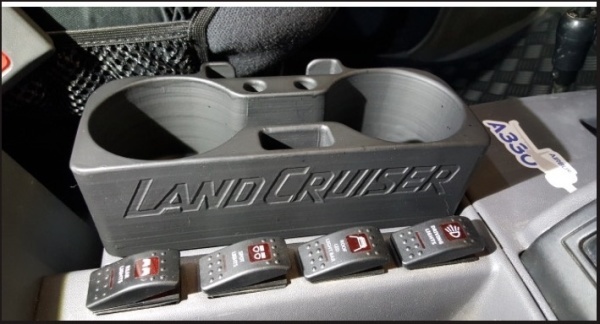 Rob has helped with many of my "Odd Iron" vehicles over the years, including multiple Land Cruiser models. There is no one I trust more. If you can dream it up, he can make it. 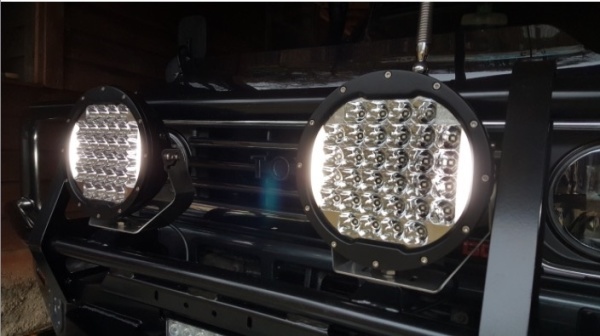 ... hands down the best LED for a Cruiser I've ever had! I used Rob on my Land Cruiser diesel project that no one else was able to determine the problem. He found and did the repair quickly and was easy to deal with. Now thanks to him I have a great running truck!